When looking for an affordable Cremation Service in the Tamaqua PA area, Cremation Specialist of Pennsylvania can satisfy the needs of your family. We also service and cater to the families in the surrounding area like St. Clair and Tremont PA. 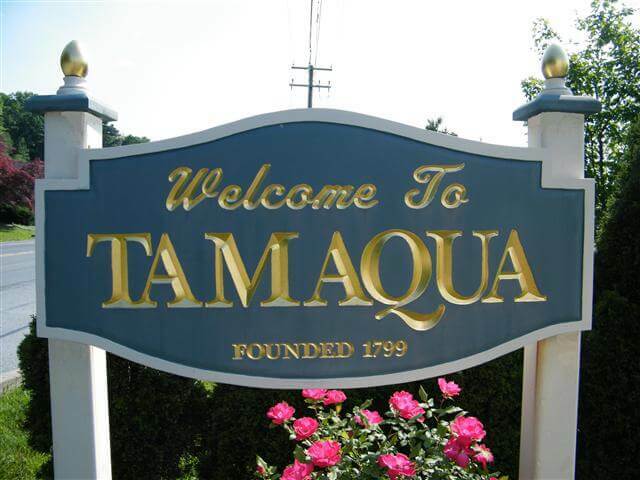 While there may be other reputable Service Providers serving families in Tamaqua PA, Cremation Specialist of Pennsylvania is there for you and stands by you and your family every step of the way. An advantage of cremation is that it offers flexibility.Families may choose to memorialize their loved one with a funeral prior to cremation or a memorial service after cremation. The memorial service can take place with or without the cremated remains. Cremation allows a celebration of life in any way, and at any time, you choose.